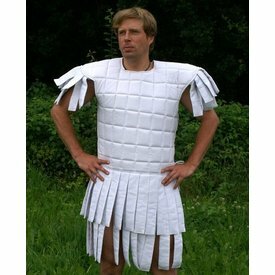 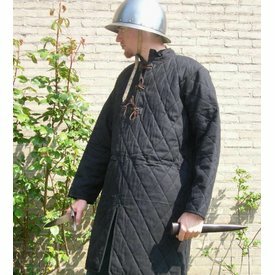 Gambesons from the Roman subarmalis to gambesons from the Maciejowski bible and buff coats. 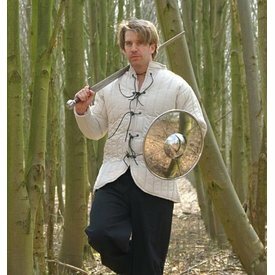 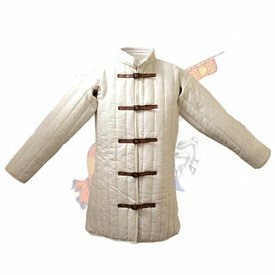 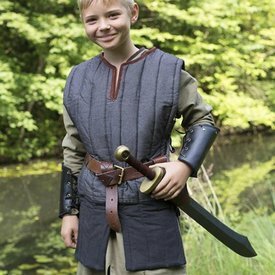 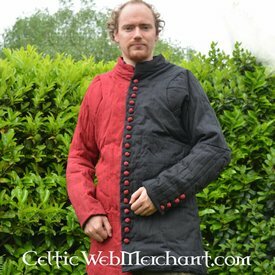 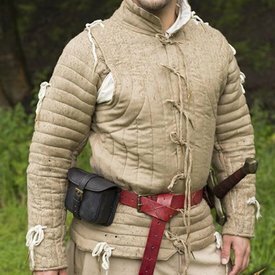 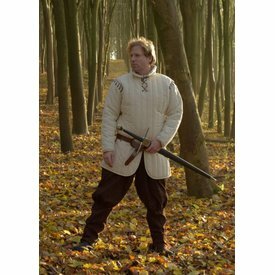 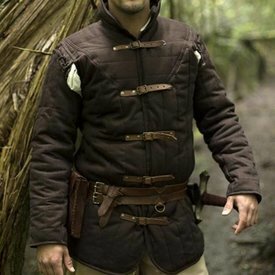 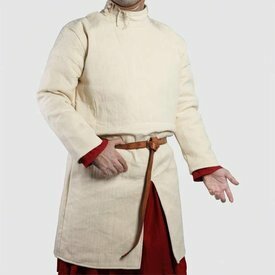 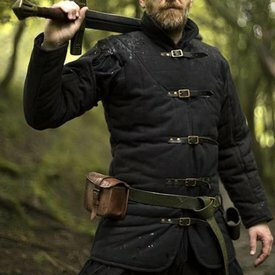 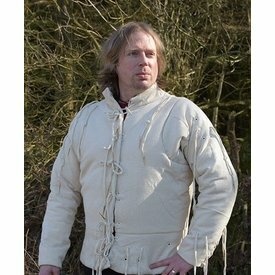 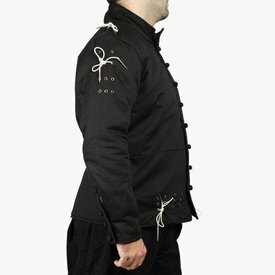 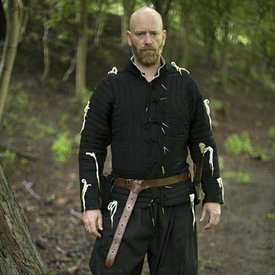 Ulfberth Gambeson with straps, XL, special offer! 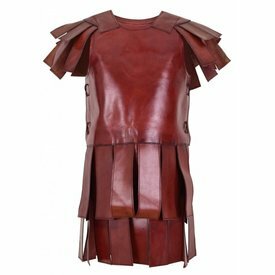 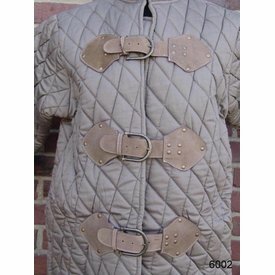 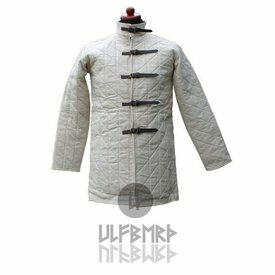 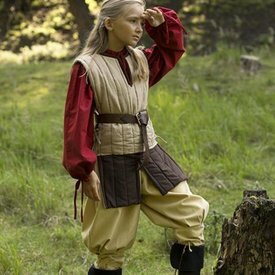 Ulfberth Gambeson with straps, M, special offer!